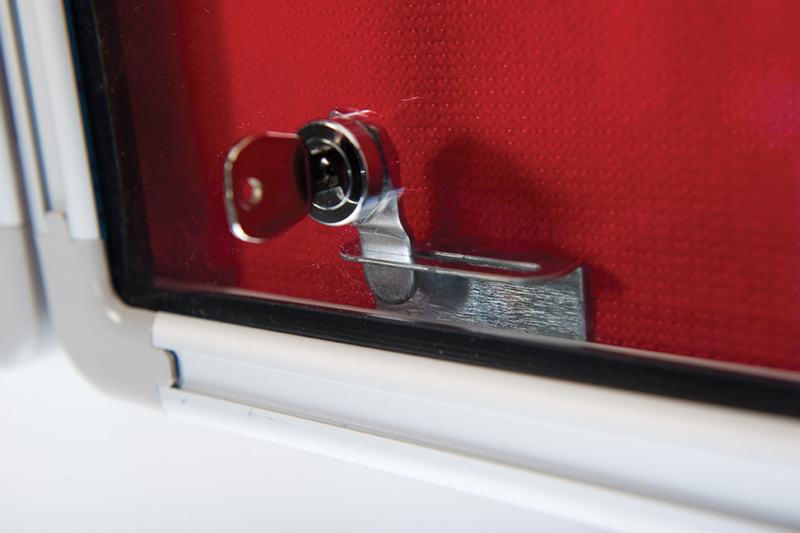 Tamperproof noticeboard suitable for use in unregulated and non-sensitive locations in schools, offices and buildings. 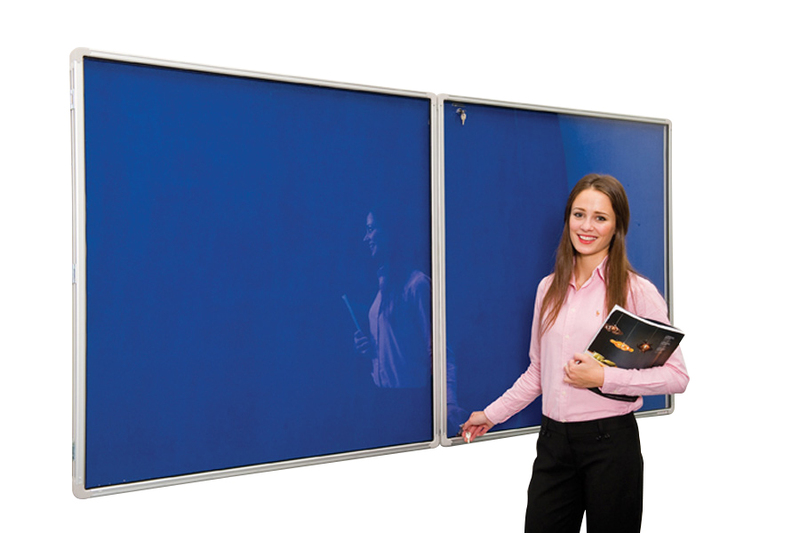 There are 5 sizes to choose from and the noticeboard has a satin silver anodised aluminium frame with rounded corners. The noticeboard is covered in fire rated felt which can be used with pins or staples and comes in 4 colours - red, blue, grey and green. It is tamperproof as it has lockable, hinged, acrylic door(s). The 3 smaller sizes have a single door, hinged on the long side, and can be mounted in portrait or landscape orientation. The 2 larger sizes have twin doors and can only be fitted landscape. 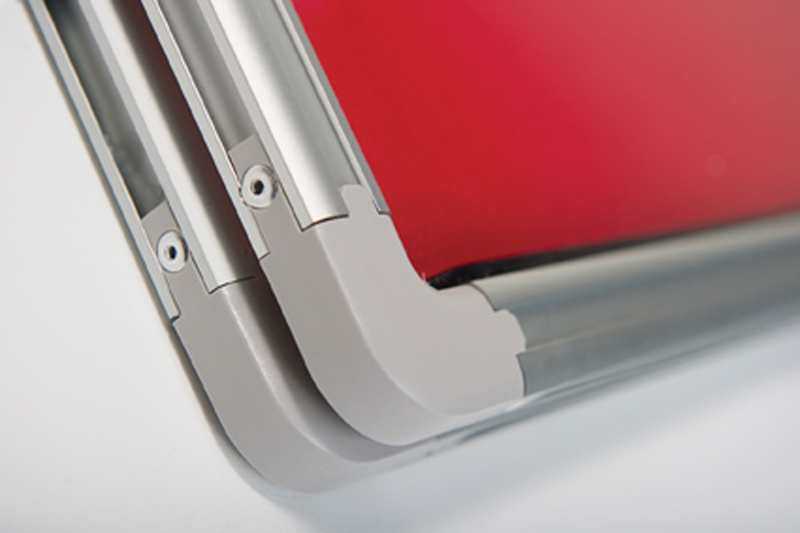 Please note: We offer a comprehensive fitting service by our experienced fitters on all bulk orders. For more information please Contact Us or call us on 01733 511121. See our extensive range of noticeboards.